B is for...Birthday and Boatique! We are celebrating our FOURTH birthday on February the 14th this year. We would love to invite YOU, dear reader, along to our store on Feb 14th between 11am and 4pm, to join us in our celebration. There will be champagne, lots of new stock to have a look at and ALL ITEMS, including furniture and new stock, will have a 14% discount offer for the day. A local Young Enterprise* team have designed and manufactured gorgeous lights. In support of their endeavour, Boatique are selling them in store. 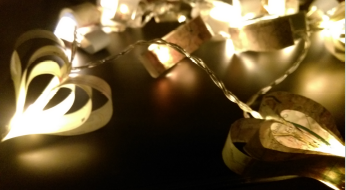 Beautifully hand made, the way they are created means each light set is subtly different. They have real heart too, as they are environmentally friendly and the kids decided to source their maps from local charity shops to 'give' back to the community. Battery powered LED lights make them safe and extremely versatile and the warm light gives a lovely ambience even in the most tired places. Why not pop in for a set today or call us to buy and pick up later? Limited stock. *Young Enterprise is a national scheme to help young people get business experience. They must design, manufacture and sell their products. Bright Ideas (the team who created the lights) are in line to win 2 awards for this product. NEW! 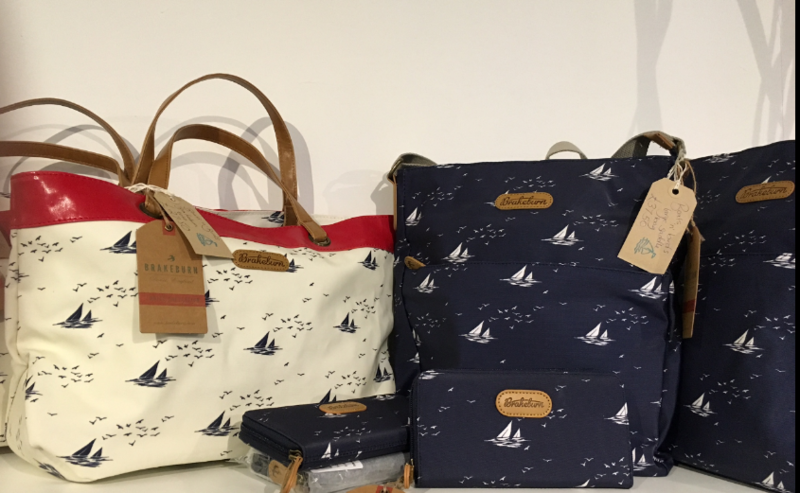 Boaty Bags from Brakeburn . Brilliant for boating, beach days or quick trips out. These Brakeburn bags and purses are weather proof yet stylish. The matching purse has a section for cards and cash. 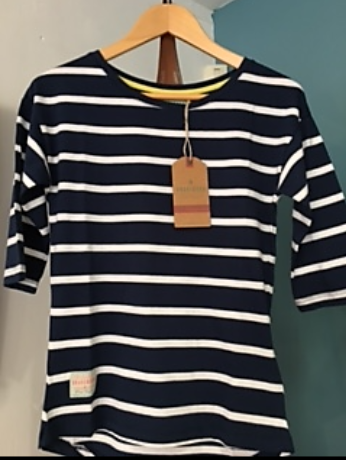 We were so impressed with the Brakeburn bags and purses, that we have added their striped T-shirts and dresses to our collection too! The three quarter sleeve is flattering and the longer line and dipped back is on trend. Perfect for Spring and early Summer. Bright, gorgeous and super safe. These Baltic Lifejackets are perfect for cruising, sailing and even just puttering about on the river. 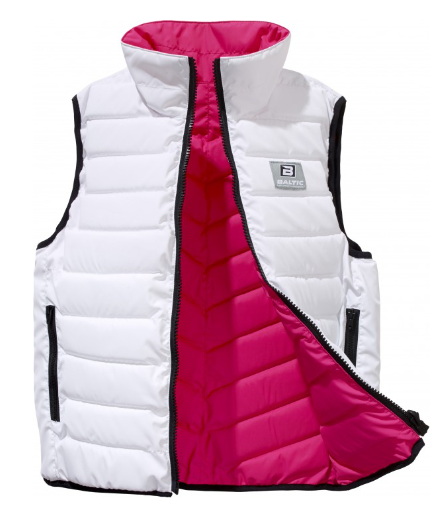 Designed to look and feel like a gilet, instead of a piece of safety equipment, they will appeal to all ages and genders. We have other colours too! Can't make it to Henley? 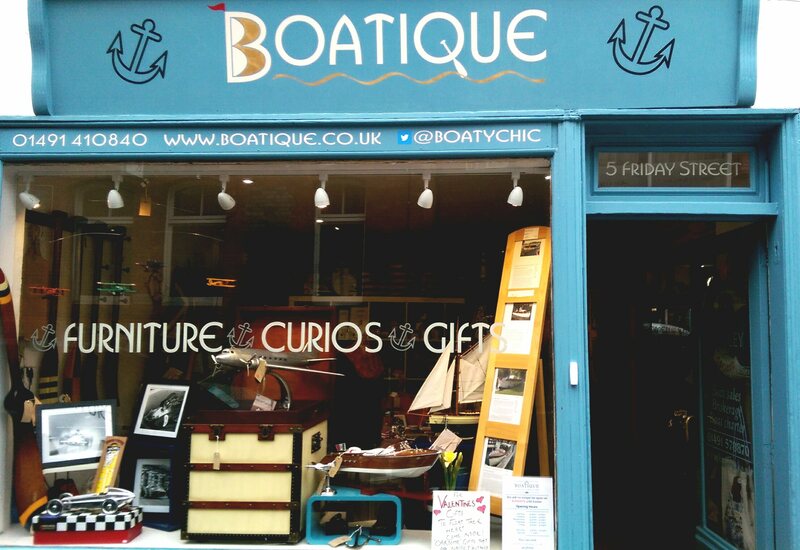 Why not visit www.boatique.co.uk for a browse? Rest assured that the product you purchase will arrive within the week.